Coding interviews are hard for candidates. Because it is difficult to know where to start and what to study. Even when you know what to study for, how do you explain complicated technical concepts to your interviewer during the interview? It's hard for an applicant to break the interview in software companies. Being a non-professional(most of the case), It's truly a nightmare for candidates to be asked to find brilliant algorithms on the spot and then write flawless code on a whiteboard. The writer of this popular book has been through the same process as a candidate and interviewer. 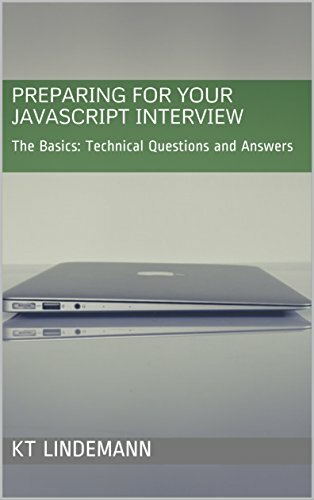 In this book, he shows some brilliant tricks and techniques to break the coding interview. It'll also show you valuable techniques to prepare for the soft side of the interview--how to tackle behavioral questions. 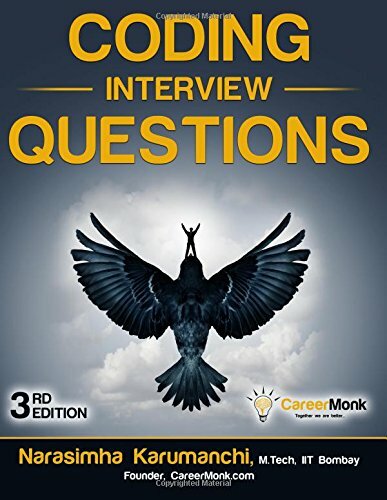 Coding Interview Questions is a handy guide for the fresh candidates aiming to join their dream companies like Google, Microsoft, Facebook, Amazon and other big and small software companies. 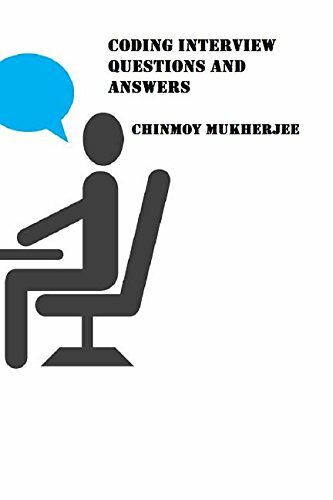 It presents a set of frequently asked interview questions in various software firms and shows you how you can tackle them in an interview. With this book, you'll re-understand and re-discover new insights from what you've learned in your student life. This is another good guide to prepare yourself for your next interviews. In the interview, all programming interviews are not created equal. There are numerous coding and non-coding questions to assess the quality of a particular software engineering candidate. It provides a framework that will help you understand the ideal time to change jobs. It'll also give guidance on which organizations to seek out or avoid. With this guide, you'll understand the preparation and interview process in a way that will help you best represent yourself when it is time to showcase your talents and skills. 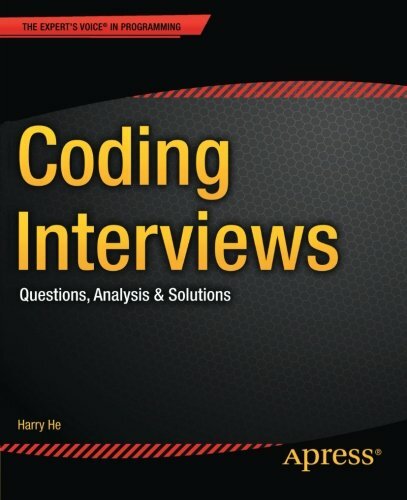 This book is different from other coding interview books. 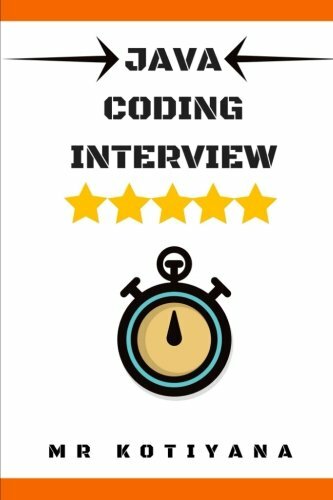 It not just provides answers to some coding interview questions, rather it explains the basics of languages, algorithms and data structures. And explores how to write robust solutions after breaking down problems into manageable pieces. You'll also find approaches to modeling and creative problem-solving. Completing this book, you will surprisingly improve your interview performance. Searching and sorting are very important concepts in computer science. Every candidate must be asked questions about searching and sorting. So if you want you to understand the analysis of all major algorithms used to search and sort across data structures. 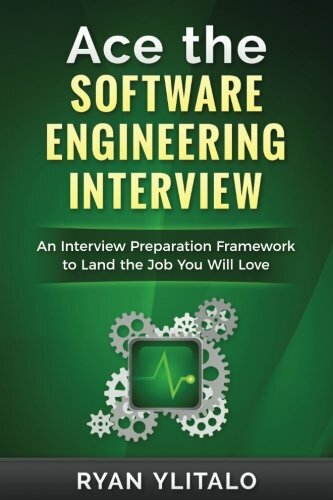 And improve your skill or prepare yourself for coding interviews, then you must read this book. 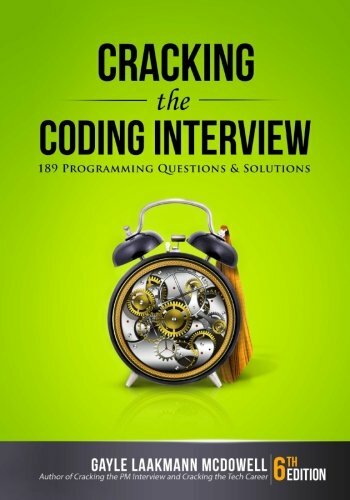 Cracking The Java Coding Interview is a useful book for those who have no previous exposure to programming. You'll just require having general computer skills before you get started. It'll help you to pick up a programming language and be productive to crack any coding interview. Completing this guide you'll have the skills to be a capable programmer, or at least know what is involved with programming. 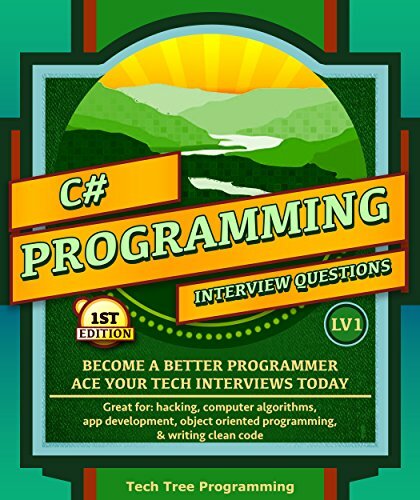 If you're a promising C# programmer looking to brush up your skills to get your dream job, then you should read this book. It'll teach you the most fundamental aspects of programming concepts in C#. And help you to prepare yourself for your coding interview. 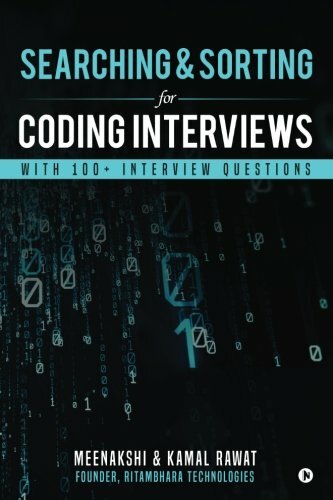 This book presents 190 interesting java, database and C programming interview questions and answers for readers to practice and crack any programming interview. 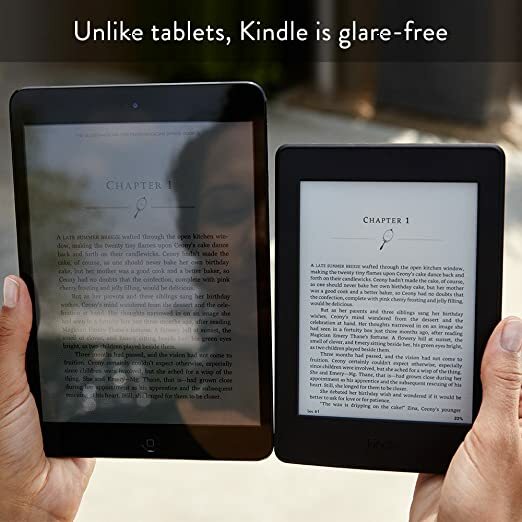 The reader is encouraged to try the programming questions himself/herself before checking the answers.